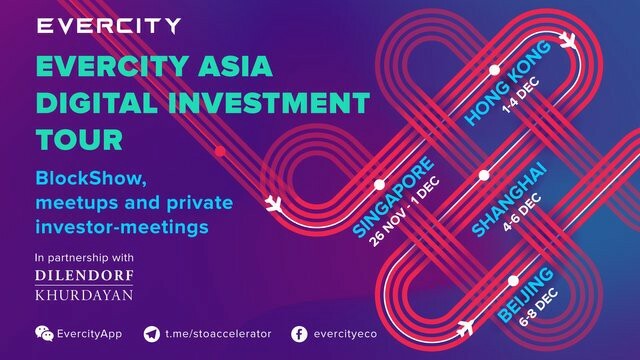 Wrapping up a successful year, Evercity has completed Asia Digital Investment tour that included multiple activities in Singapore, Hong Kong, Shanghai and Beijing. Apart from educational events, our main goal was to conduct negotiations with corporations in Asia looking to implement smart city technologies from Evercity portfolio and funds who see this field as an attractive investment opportunity, which was successfully achieved. We invite you to take a look back at the past two weeks with us, exciting and productive for our team and partners. 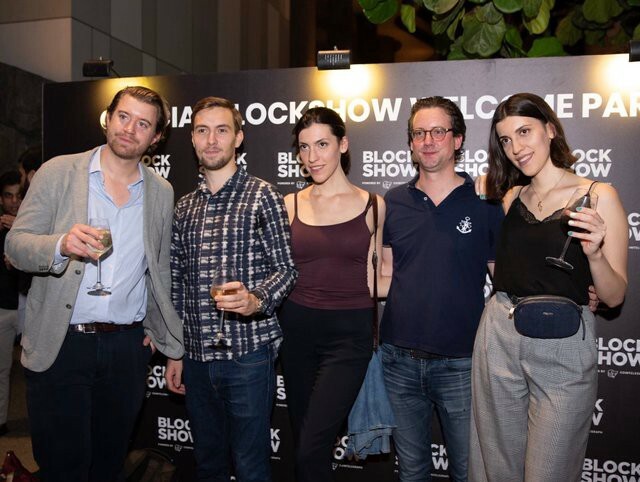 The tour kicked off on 28–29th November in Singapore, where Evercity exhibited hottest smart sustainable city technologies on BlockShow Asia. Among portfolio projects in the field of AI, IoT and blockchain, a new part of Evercity ecosystem was presented for the first time ever — Security Token Accelerator. A new generation security token issuance platform with multilevel investor protection, it aims at revitalizing venture and private equity funding of smart city tech startups. 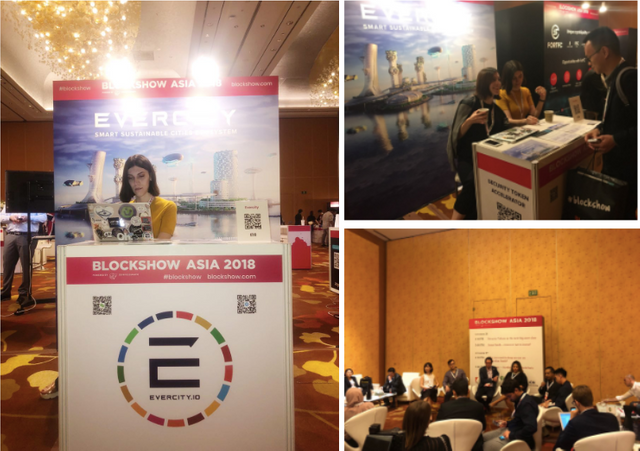 Evercity booth attracted a non-stop flow of visitors, including representatives of VCs and projects, who share our smart city and asset tokenization focus. Private panels with Asian VCs and VIP parties were among highlights of the event. Being a home base for Evercity, Singapore was the best spot to start the Asian tour. Evercity is already active on the local market, with its portfolio projects are already being implemented within local institutions. In Hong Kong Evercity organized Cross Border Digital Investment Meetup in collaboration with real estate and STO lawyers from New York Dilendorf&Khurdayan and Hong Kong Blockchain Association, hosted by C Block Capital fund in their office. 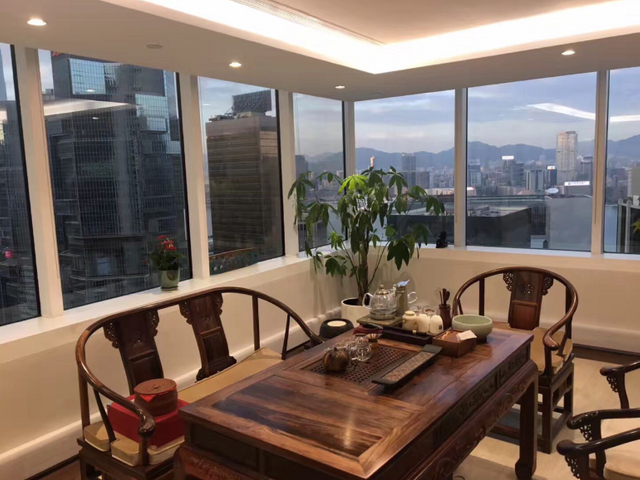 Overlooking the shining Hong Kong from the 35th floor, we discussed compliant fundraising and investments via security token offerings with local STO adepts, industry representatives, lawyers and funds. Dilendorg&Khurdayan covered multiple aspects of asset tokenization and real estate investment is the US, followed by Evercity CEO Alexey Shadrin’s educational presentation on compliant cross border investment in digital securities with a comprehensive security token market review. Miracle 905, member company of Hong Kong Blockchain Association, acted as a partner of the event. Tokenized equity of innovative companies and projects is highly sought after in Hong Kong, which is considered one of the interesting markets for blockchain and STO related projects for 2019. 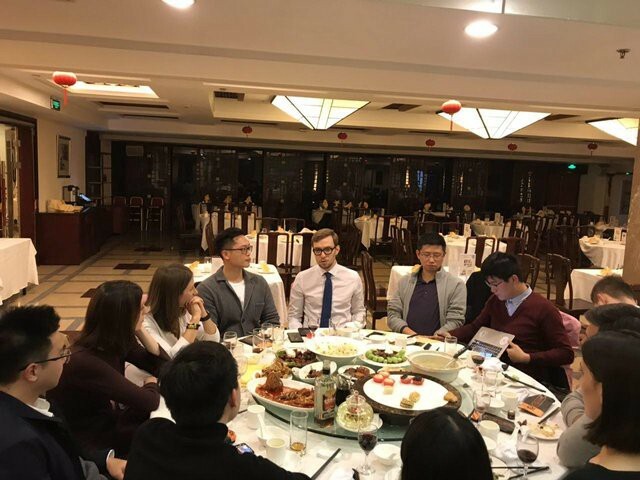 The tour continued in Shanghai, where Evercity team organized investment dinner dedicated to STOs. With attendance of three local VCs and token funds, we had a fruitful discussion on the most perspective investment trends and the future of security tokens in China. Despite the regulation uncertainties, asset tokenization remains one of the most relevant topics in the financial circles: projects involving security tokens are in high demand within Chinese funds. On top of that, China remains one of the most active markets for smart city technologies. Among the topics discussed during the evening was Shanghai government’s plans to launch a multi-billion dollar fund for investment in blockchain projects, and Evercity is exploring collaboration options on the subject. We finished the tour in Beijing with two days of meetings with our partner funds, corporations and officials. 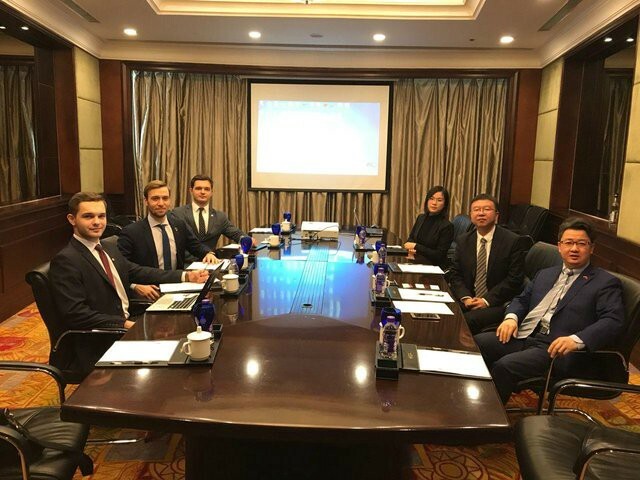 Evercity team on high-level meeting with China International Industry & Commerce Co. Ltd. The results show that world’s fastest developing Asian countries are actively looking for real life technologies, a lot of which originate from Russia and CIS. While Hong Kong is becoming one of the active countries in terms of security tokenisation, China sees blockchain-based projects as one its leading investment focus for the next year. Being an accelerator for smart sustainable city technologies, in 2019, Evercity will continue its mission to bridge disrupting blockchain, IoT, clean tech and others solutions with cities and capital, including some exciting partnerships with major Chinese institutions. Evercity provides early stage investment and acceleration for tech companies that help make global cities smarter and more sustainable (blockchain, AI, IoT, cleantech and other related technologies). Evercity collaborates with leading venture funds in Singapore, China, Japan and Korea, and acts as a partner of United Nations U4SSC initiative (“United for Smart Sustainable Cities”), to assist fundraising into cutting-edge technologies for further scaling and implementation into the global ecosystem of smart sustainable cities. We are open for collaboration: info@evercity.io.